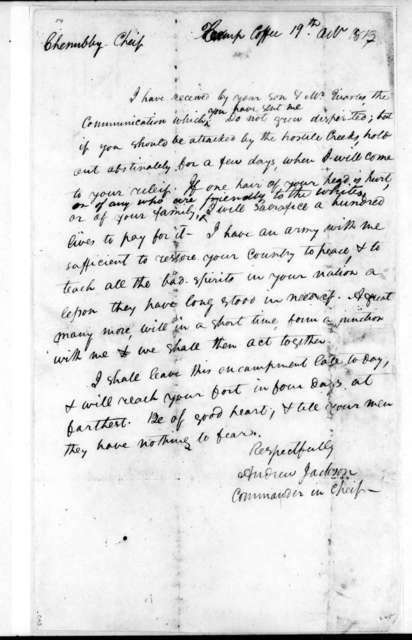 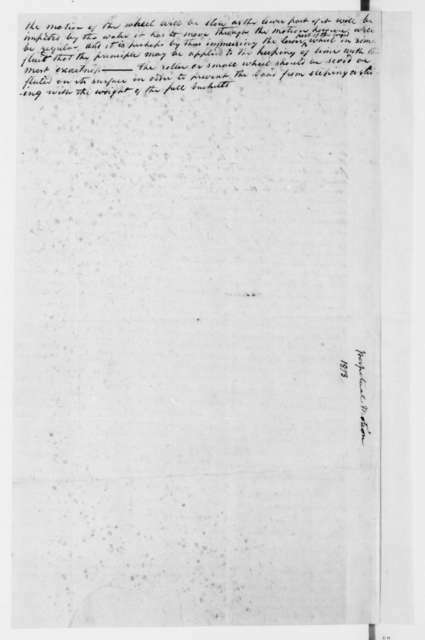 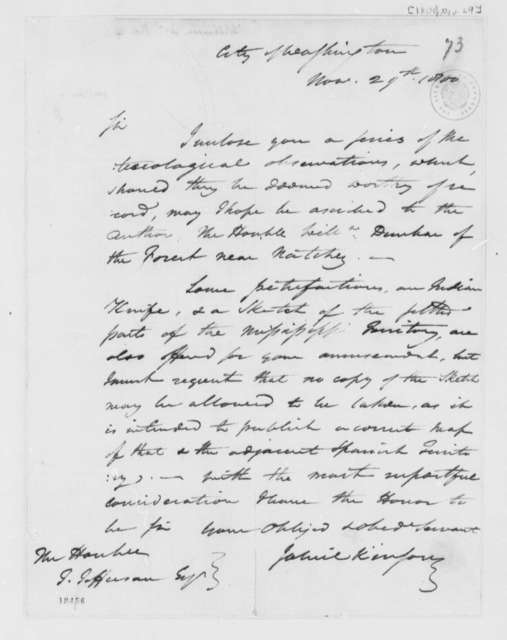 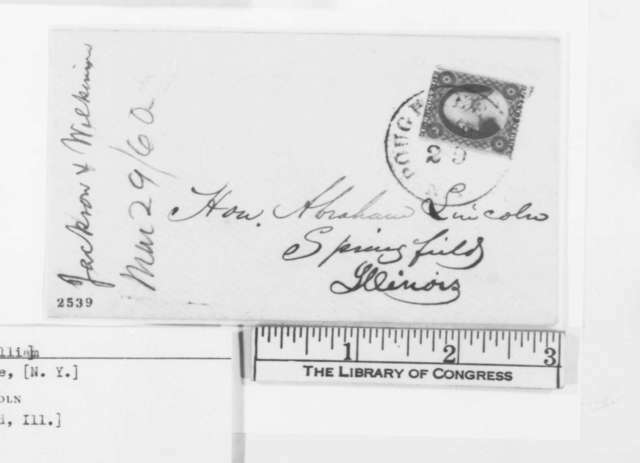 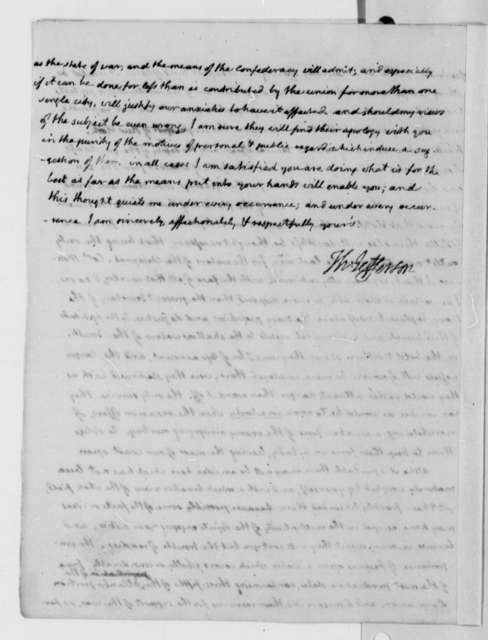 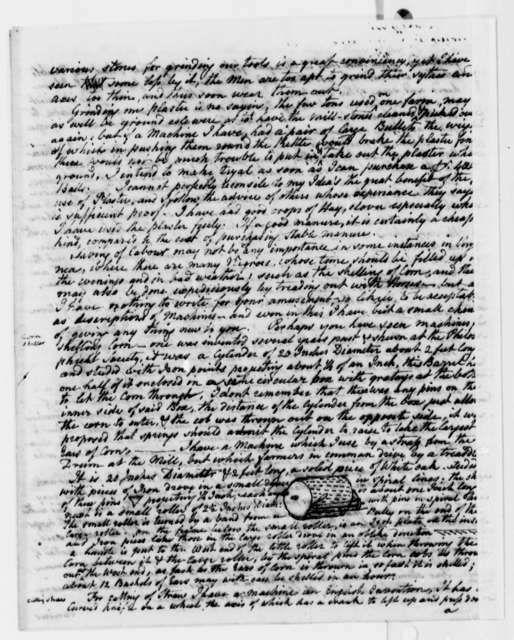 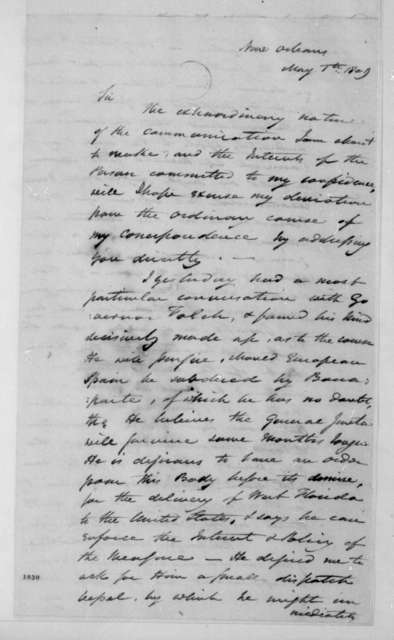 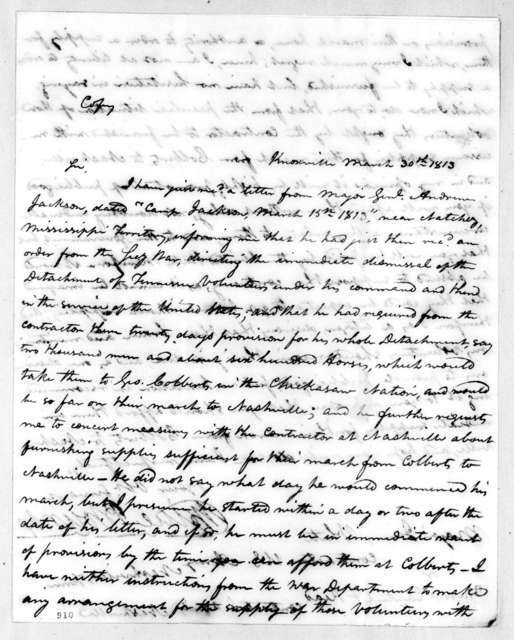 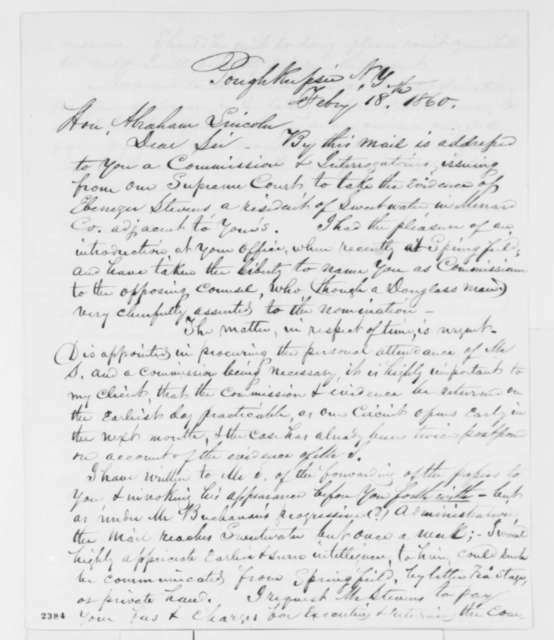 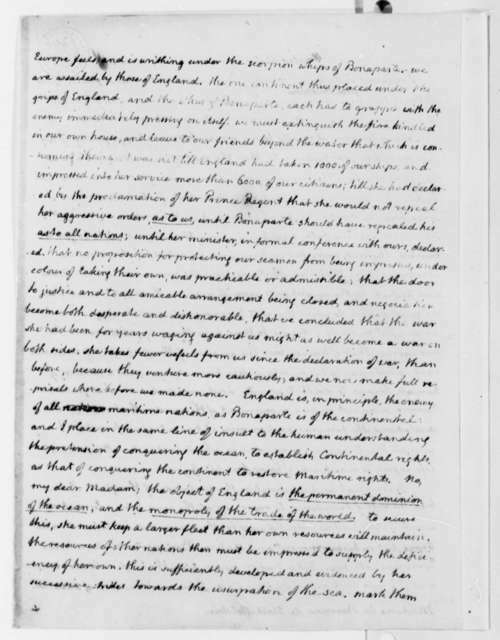 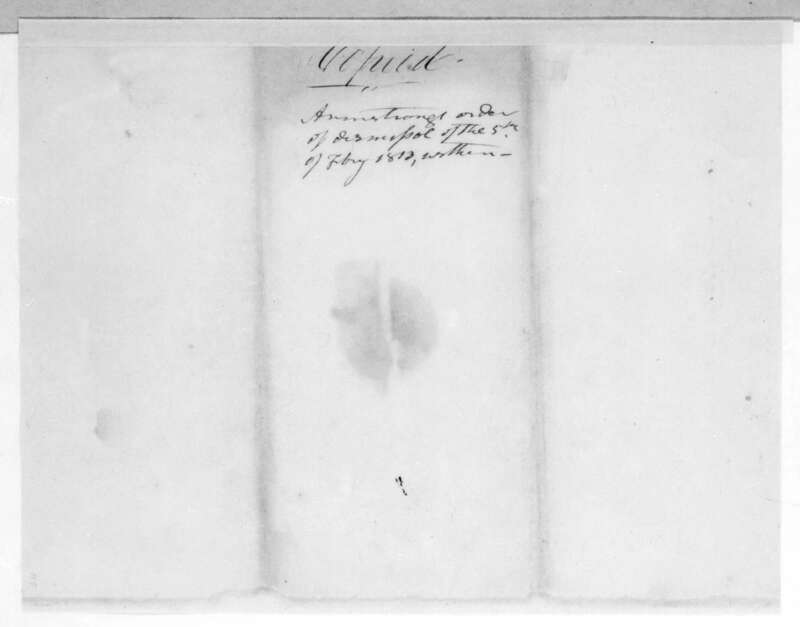 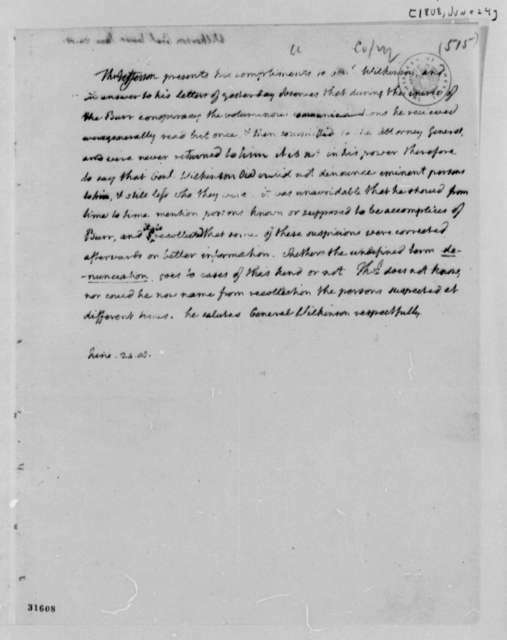 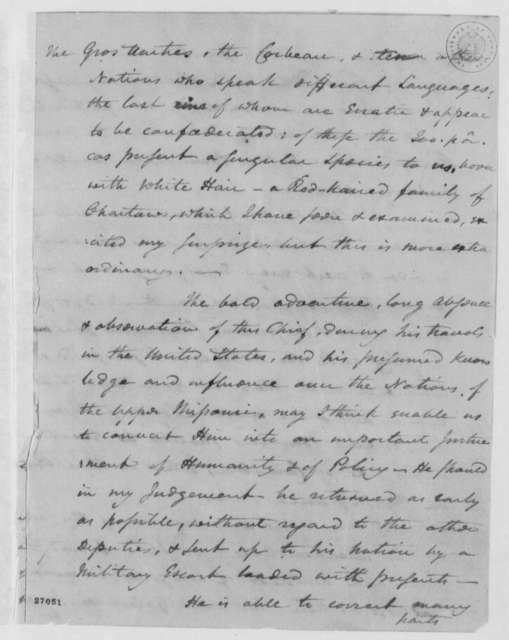 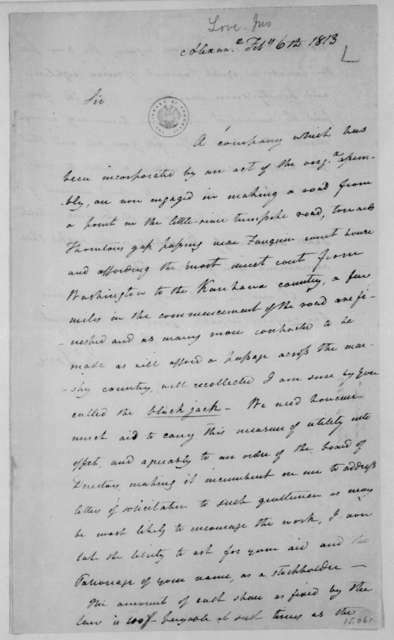 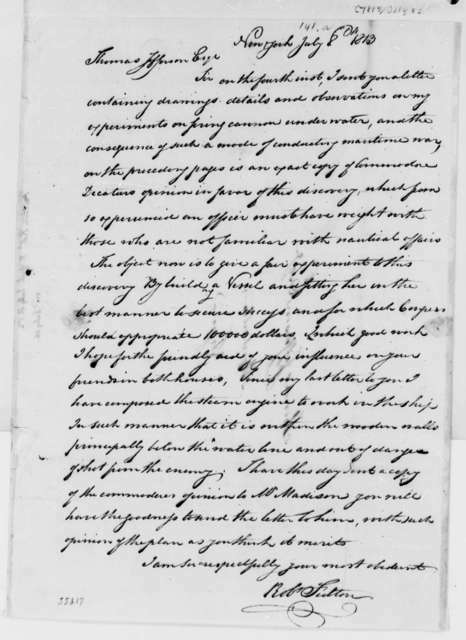 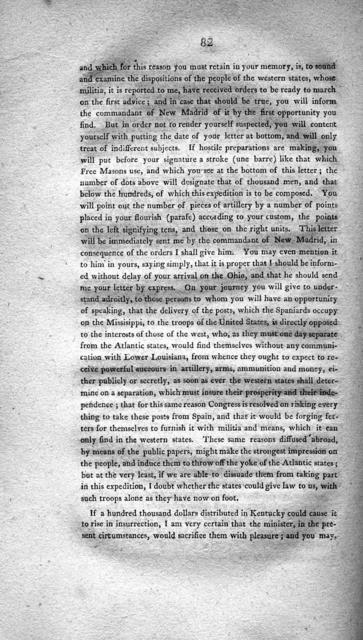 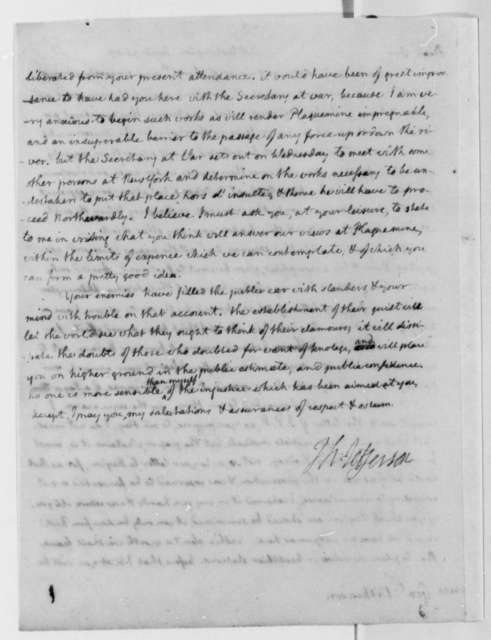 James Wilkinson to James Madison, May 1, 1809. 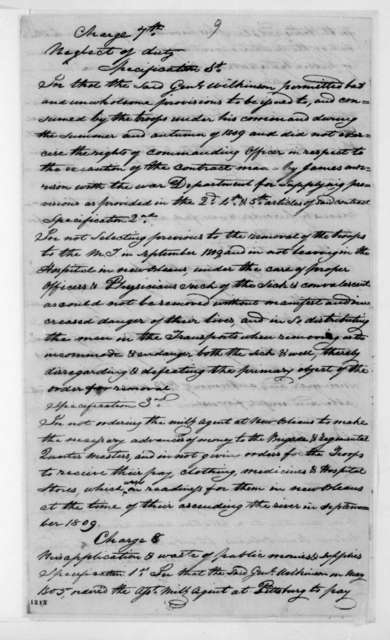 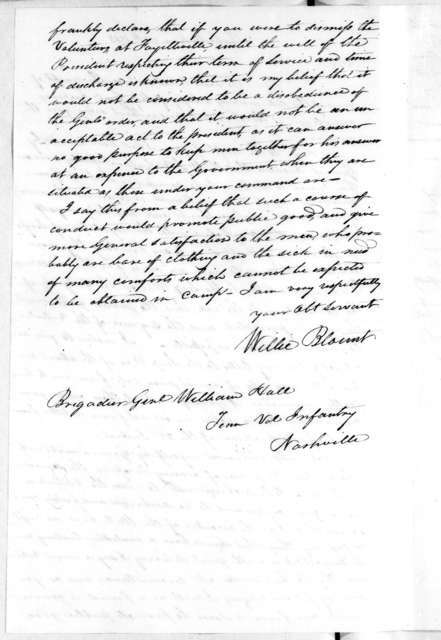 July 8, 1811. 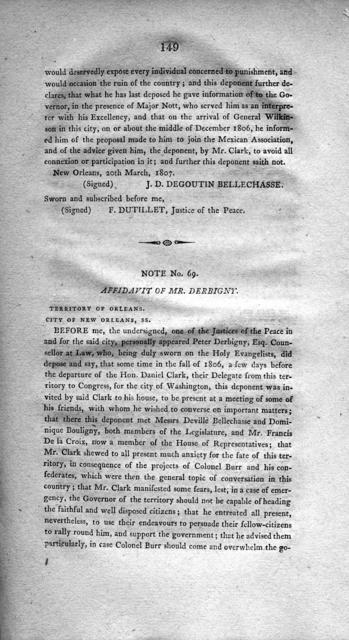 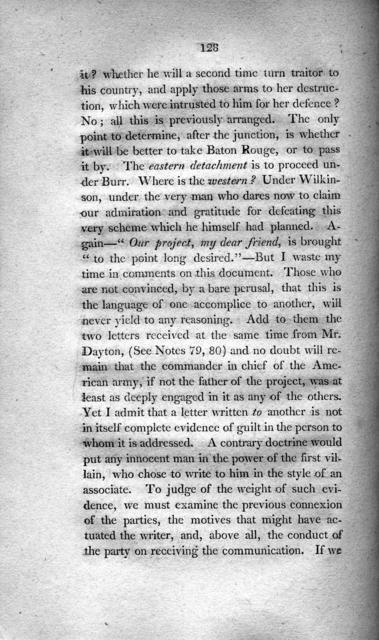 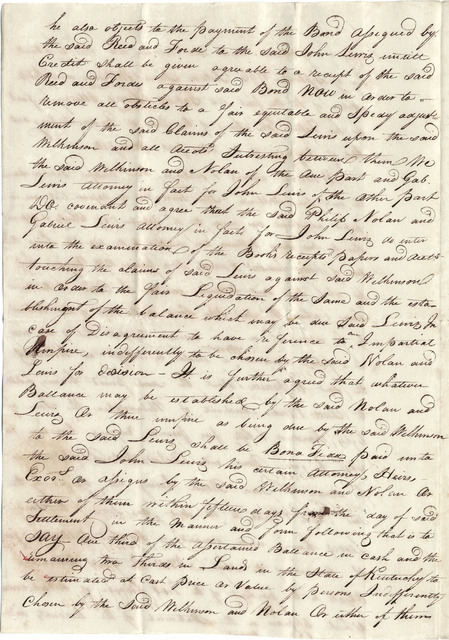 Court Martial of James Wilkinson.